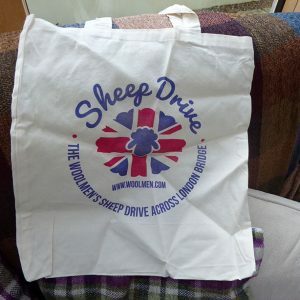 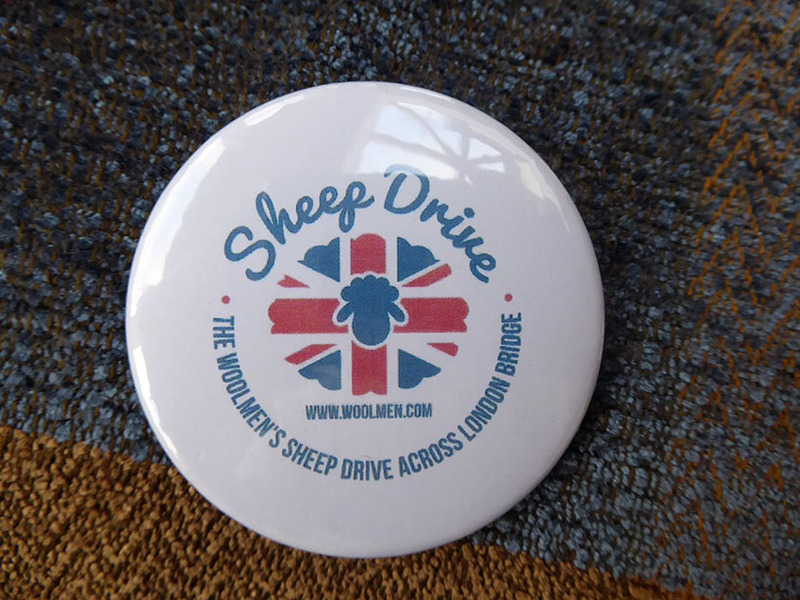 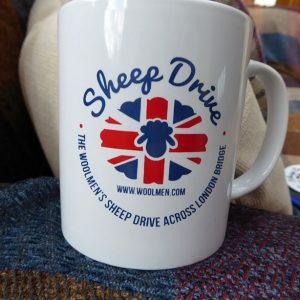 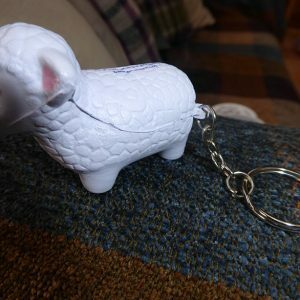 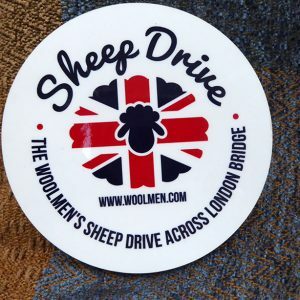 Note: Orders of merchandise must be collected in person at the Sheep Drive event. 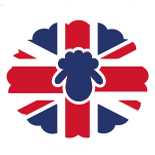 We are very grateful to Gilbert Pant of Netscan for hosting this site; Marcus J Wilson of Pooka for designing the site and the booking system; James English for design; and the Worshipful Company of Information Technologists for their consultancy and project management. 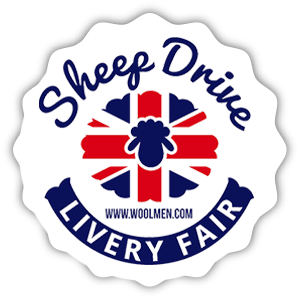 We are also very grateful to all our sponsors of this year’s Sheep Drive.